A new Tattooing and body piercing guidance toolkit has been launched. 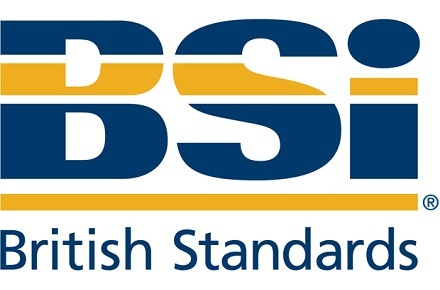 This new guidance will provide local authorities and businesses with information on good standards of practice, and promote safety and consistency across the industry nationally. 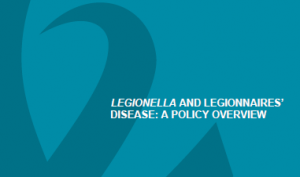 This standard gives recommendations and guidance on the assessment of the risk of legionellosis presented by artificial water systems. It is applicable to any undertaking involving a work activity or premises controlled in connection with a trade, business or other undertaking where water is used or stored in circumstances that could cause a reasonably foreseeable risk of exposure to legionellae and contracting legionellosis.